Slow progress, but actual planning. Book 2 has started to come together. In a very small way, you understand, but my main character now has a name, there is a bit of a history of a village falling into place, and I understand the motivation of my main characters. Unfortunately, as usual, my 'bad guy' is working his charm on me and my narrator has a sly, nasty side. He might surprise me yet and prove to be the villain. My tally so far of work: 805 words on Tuesday,406 on Wednesday,Thursday 706 words, but several hours of planning, card writing, family tree writing and charts as well. 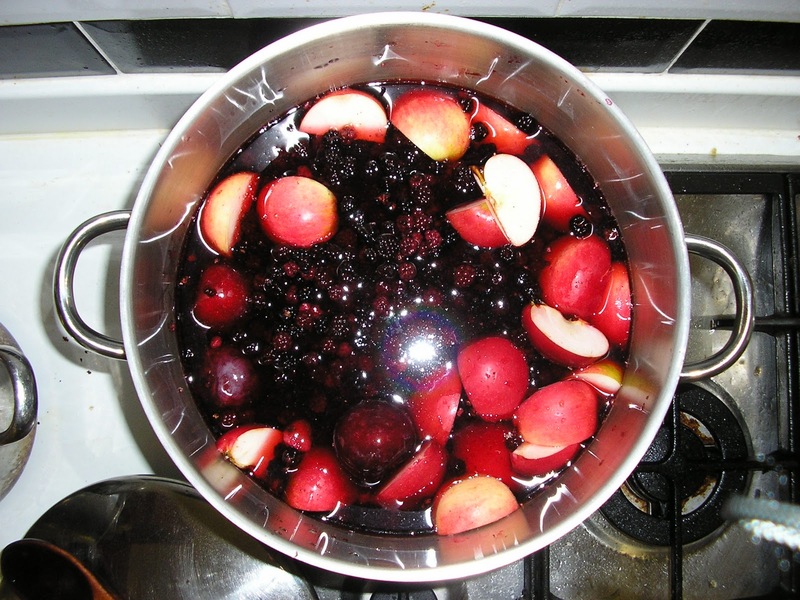 I don't know if I can bash it into shape enough by the end of March for Good Housekeeping, but I'll give it a go. Normally, I come up with a name and the tiniest bit of plot, and I start writing. That leads to new ideas and they get written, too. The problem is, if the first ideas are rubbish, the whole thing has to be totally rewritten many many times. I'm trying to approach it from a different direction this time, by developing the story until I just have to write. So the snippets I have managed are scenes, or bits of scenes that might be useful and help me get into my characters. 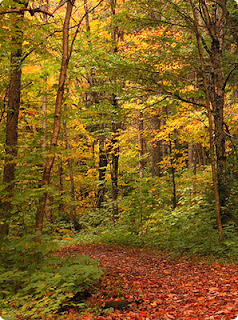 This way (hopefully) my characters will be consistently written and not evolve, change age, ethnicity and possibly gender, as they have before. I don't do New Year's resolutions. What's the point of starting the year with a failure? And I always fail. So, instead, I've had a good look at what motivates me to stay on track. Deadlines. I'm deadline girl, give me the merest hint of a date and I set goals, over achieve and get the words done ahead of time. Easy peasy. So I've been through the Mslexia diary (lovely lovely diary, I recommend it) and selected a few deadlines, added in the MA and the AA100 assignment dates, thrown in a few competitions for variety, and marked them on my super duper new year planner. The only place I had room for said planner was in the cloakroom, on the wall, but at least I get to sit down in there a few times a day and will notice the colour coded stars marked on it. 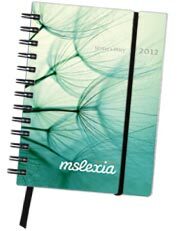 The diary is £12.99 direct from Mslexia, by the way. So, I have deadlines. the other thing I benefit from is publicly declaring my progress, either to family or by word counter. 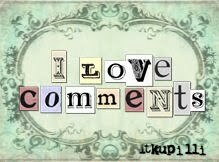 So, I'm pledging (for myself) to humiliate myself by declaring my word count (or lack of) everyday, either here, on Facebook or on the wall of shame in the cloakroom. 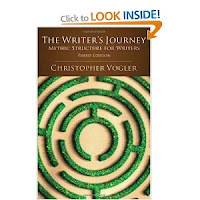 I masterfully wrote 41 words today, before being stalled on my next book by a lack of story. It's all there in my head, but it's still forming from brainstorming sessions with the family, research, and ideas buzzing around in my brain. This might explain why I couldn't get to sleep until 4am and have a migraine. Too much to do to write! I'm taking an unscheduled and, I think, reasonable break from writing for a few days. Tomorrow the boys and husband come home (the latter no doubt the worse for wear after the firm's pub crawl) and then we have 13 for dinner on Sunday. 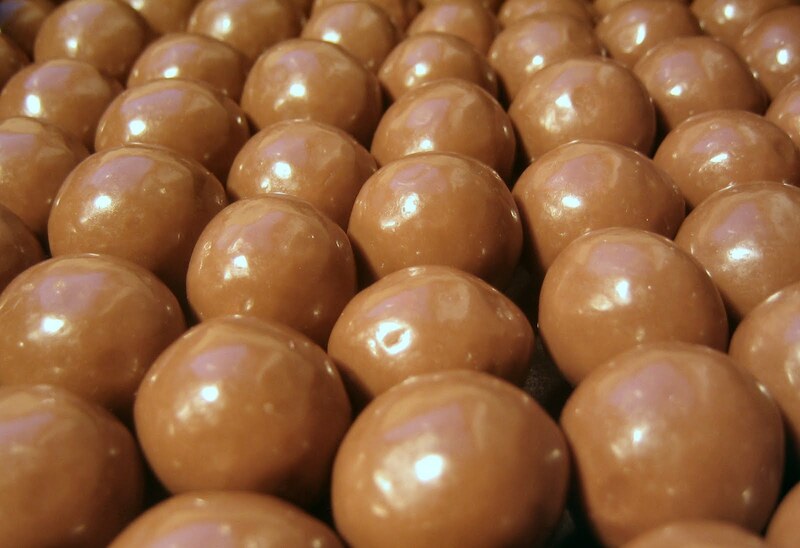 I'm reading a fellow student's novel and am deep into that, am tired from filling the freezer with industrial quantities of Xmas snacks (none of which I like!). I have to get three bedrooms moved tomorrow, furniture and all, to accommodate all the kids and their partners... and we celebrate the winter solstice so everything has to be sorted and ready by Monday evening. Most of my army of helpers are away (the younger ones are at their grandparents to see a panto) so I'm busy busy! I'm officially terrified. I've got the AA100 coursebooks from the Open University, along with the *gulp* assignment book. It seems strange to go back to level 1 but honestly, I have no arts training at all. I feel like I blagged my way entirely through the MA so far by working hard on my writing, but feel completely lost as far as my dissertation's rationale is concerned. I hope that the course will help me gain the language with which to describe how literature works. I always felt I was at a disadvantage compared to the English Literature graduates in the group. The first book looks fascinating, but the assignments look scary! Because the OU has become infected with fee changes (more than trebled) I realised if I didn't sign up now I wouldn't get the old prices for my courses. Since I already the two writing modules at distinction, I would be able to get a lit degree in 3 years for less that the future cost of just one module! Crazy. So, despite some time limitations because I do have a book to edit...I'm looking forward to giving it my best shot. And I don't have to get distinctions, so I can concentrate on getting the most out of the courses instead of focusing entirely on assignments and scores. At home, the new book-room has an actual functioning door, and so does the dining room, finally squashing most of the draughts that rattle through the house. When people think a house is haunted because suddenly the temperature drops and a room has mysterious cold spots - that's our house. We either have a thousand draughts or a regiment of ghosts. And another bedroom has a new carpet, functioning door and paint job. No. 1 son will be pleased! With all the excitement of competitions and the fourth edit of the book, I began to forget I'm supposed to hand in a 15-20k creative piece and a 4k rationale for my dissertation. I was going to hand it in at the end of September, but I reluctantly decided to defer for a year while my back got better. I feel confident, now, about the creative piece but the rationale has me stymied. I've only done two rationales before with mixed results (both, at least, passed). I wrestled with writing the two strands and interweaving them to make the book - maybe I could write about that? I don't know... I wish I was more clued up about literature and books and all the theory of writing rather than just the craft of writing. To this end, I've decided to take AA100, the arts foundation course, with the Open University. Maybe it will give me more idea of how to analyse books, even my own writing. So often I do something but couldn't tell you why, exactly, although I do consider the psychology and process of reading. Meanwhile, the new study has just got a big book case for all my research and textbooks. Thank you, boys! Good Housekeeping magazine, Jan 2012 issue (out now) is offering a £25000 prize for a first novel, as an advance, and an introduction to an agent. Now, I know a whole group of people who are wrestling with or planning to write a novel. This competition has a number of major advantages for all of us. It starts with a 5000-10000 word submission, allowing more time to complete the rest of the novel. I've had a great week organising Solstice/Christmas; travelling to the Isle of Wight where we used to live and catching up with friends and family; and enjoying reading. I can see the logic of treating reading as a part of the writing process, and prioritising it, but in practice I can only do one well, or the other! So, having enjoyed a few books for old times sake, and a couple of new ones for fun, I've really got to sit down and get back to editing. Since we had a plan to scale back Solstice and just have one tree, not go mad on presents and food etc. I can say we seem to have failed. Badly. The artificial tree wouldn't fit in our newly decorated living room so we went shopping for a new, more sensible sized one. The old one ended up in the dining room (because it's such a nice, if nine foot high, tree) and the old dining room one squeaked into my newly decorated, insulated and fixed up study. The kids wanted their little tree in the kitchen - we have four trees. We seemed to have missed downsizing the holidays by a mile. Meanwhile, I have been thinking about the sequel and how close I am to finishing (well, abandoning really) the first book. “Poems are never finished - just abandoned”, Paul Valéry said, and he described how I see novels, too. There just comes a point when you can't polish any more, so you send it off, and the second you do you find a million mistakes. I think it's part of the process. The plan is to finish draft 4 by the end of December and start the new year with a round of submissions. Longlisted for the Mslexia novel competition!!!! I didn't get an email from Mslexia and I knew the longlist was out, so I (unsurprised) carried on pottering with the book. For some reason (baffling) they sent the email to my husband instead, presumably because he took out the subscription for me a few years ago. 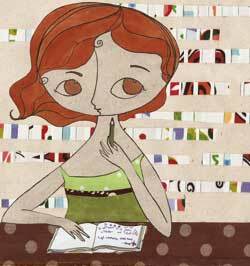 This is to let you know that your novel has been longlisted for our inaugural novel competition. Congratulations! This means we now need to see the complete manuscript, plus a synopsis of up to 1,000 words. 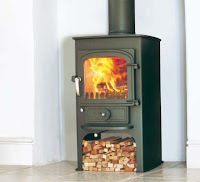 Can you please let us have these as soon as possible, preferably by 1 November. I’m sure you understand that it takes much more time to assess a complete novel than it does a 5,000 word extract, so the panel needs to start immediately. If you are unable to let us have the novel for any reason – if it is unfinished, or has been accepted for publication in the meantime – please let us know as soon as possible. Now, can you see the tiniest flaw with this delightful and flattering, and completely unbelievable email??? I was sent this on the 27th but I only got it this evening. Allowing for the donkey postal service across North Devon, if I post it first thing Monday it might (might being rather a strong word for a remote possibility) get there by the 1st. OK, there's the word 'preferably' but the problem for me is that I'm not sure I'm quite ready to send all 90k words off in the next (consults fingers) thirty-two hours. That doesn't even allow for checking grammar, spellings, repetitions, printing time, kissing every page, wrapping it up and walking down to the post office. I could send in the second draft with the few modifications from the third draft, but the latest draft is 8 million times better. So instead of dawdling through the latest rewrite at a chapter a day, I have to do...more than one chapter an hour. So, if I sleep four hours each night...that's about one and a half chapters an hour with five minutes refreshment breaks per hour. Oh. My. God. Did you see the 1000 word synopsis? Now that - I could manage in 32 hours, no problem. Thank God for no.1 son, who is on cliche patrol. At 87,000 words and all downhill from here! Having written my big dramatic scene, now I need reaction scenes and rounding the story off. While I'm happy with the main strand, I'm having to go back to look at the historical strand and seriously look at editing the first few chapters down. Otherwise the book is going to be too big, and I need to make sure the historical strand stays secondary throughout the book. I really feel like I know my main character much better now, and also know I have to toughen Felix up too. I'm at 78, 336 words. I'm pleased to finally be writing action I have actually planned and it (mostly) matches up with the middle chapters now. If there's one thing that I've been aware of it's the paucity of my descriptions and settings. having spent the entire book being asked 'but what does your main character (MC) look like?' I've finally worked out how to introduce her before I have to resort to her staring in a mirror. I allow my other MC see her right at the opening of the book. Of course, the last eight chapters are essentially in first draft, but I'm working at a good pace and just want to get the framework down. It's interesting to me that the more hours I spend writing, the better my first draft words are. I'm more conscious of my tendency to fall in love with a word and use it everywhere, for example. It's not unusual for me to squeeze one word into two places in the same sentence, for example. For example, I have a bit of a thing, for the word example. I'm also into the action scenes (my no. 1 son insists in calling it 'the fight scene') which is a relief after all that dialogue. I don't think action scenes are going to be my superpower, though. I'm also very conscious that there is a line between drama and melodrama. I just wish I knew where it is. I do have a small scene where for a change, I step away from my very close character POV writing to a bit of omniscient narration. I hope it gives a breather for the reader between the (hopefully) very suspenseful 'fight scene' (which I am struggling with) and the suspense of the aftermath. Action scenes are a bit like car chases, I think, they often work better in pictures than words. I have a list of 'boy' books to read to get my head around the idea. I also have a book on how to write action, so I'm dipping into that, too. 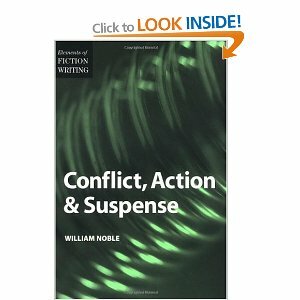 Conflict, Action and Suspense by William Noble is from the Elements of Fiction Writing series and I recommend them all. I seem to be reading more books on writing as I go through, which I hope will just sink in and improve my writing, because I can't seem to remember much once I've put them down! Every autumn, great groups of jackdaws collect on the ridge opposite our house and fly backwards and forwards, making an amazing racket. They are so beautiful, they are amazing flyers, often falling deliberately in pairs and just pulling out along the valley floor. I think they are lovely birds, so neat in black and grey, and they outwit my cats all the time. They are so entertaining, I named my heroine after them. Here a group broke away and flew overhead. I was reading from my long list of new supernatural books, and was struck by the amazing locations people use to set their stories in. Mine seems painfully pedestrian, and my next rewrite/edit of the book must include some better settings and also a bit more creepy darkness. Jack seems to spend a lot of time cooking and shopping - not very Gothic or scary. I wanted to use Dartmoor or Exmoor, but then I run into trouble with the absence of trains. So I'm thinking about places like Eggesford and Morchard. Wooded, hilly and wild, with relatively few people. Meanwhile, I'm up to 67,000 words which is very satisfying and I'm now having to write original scenes to connect the big dramatic ending to the re-animated middle. I just need to work on building the new scenes up. I still can't plan them out in any detail, I have to kind of hold the whole plot in my head and extend out a bit further each time. I have planned out the Dee strand, though, and have five chapters still to write. 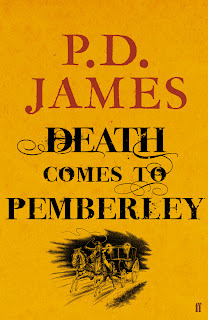 The Dee chapters and Jack's chapters don't connect up any more, but hopefully once I've got to the end, I can weave them together a bit better. Sadie's voice is coming through loud and clear, though, and I feel like I know her better. I have a nasty feeling I'm going to be trimming the book down an awful lot, the new scenes are very first draft and very wordy. Finally, I'm into the home straight with the book, because I've got about 15 thousand words written to add and another chunk planned out already. Now all I have to do is weld them together, so I should have all the new writing done by the end of October. This is at an average of 1000 words a day, do-able I think. Meanwhile, the theme for the family is definitely do up the bloody wreck we live in, since there isn't a nicer house anywhere near the price. It's coming on nicely, we now have three lovely rooms and have even worked on the garden a bit too. Next week, two helpful plumbers will install real heating on the top floor,and a new bathroom as well. Should be good, but I hate having people in doing work. Not to mention having to pack up and remove almost everything from three rooms two flights of stairs away. Well, obviously, I make the beleaguered kids and husband do that, I don't want to risk my back... We did mange to find two lovely offcuts of carpet for youngest daughter's room, and for my 'study'. This grand apartment did have a slight sewage seeping through the floor issue...hopefully resolved. 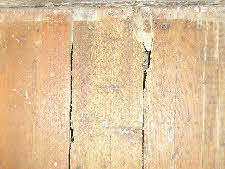 The remaining floor is full of dips and hollows and the most disgusting carpet known to man. It would be lovely to decorate that room, put down my new carpet. It will make my vague scribbling seem rather out of place! I'm enjoying writing the third draft but have found some lovely lines in previous drafts which are finding their way in. A scene where the cops knock on the door early one morning, while the house has been wrecked, and they try to explain it as extreme decorating was fun and has found its way back in. So the word count is sneaking up, probably past where it needs to be. Our dining room has been finished, and now has the most beautiful of furniture items, a custom made row of bookcases. Not that I have had much time to read. but I have had been trying to read other supernaturally themed books. 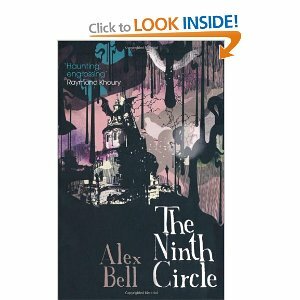 I started with this one: The Ninth Circle by Alex Bell. 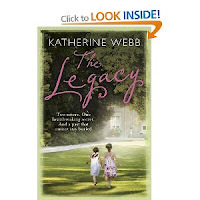 I enjoyed it enormously, but felt it was setting up to a sequel (which it may not be!) rather restricting the ending. It's a thought to remember for my own book, since the first book I wrote about these characters would make the bones of a sequel. Hugely imaginative, I felt drawn into the world of the characters. My one thought about the characters is that the character of Mephisto, for example, was rich, interesting and compelling, perhaps more than the central character, Gabriel. Well worth a read! 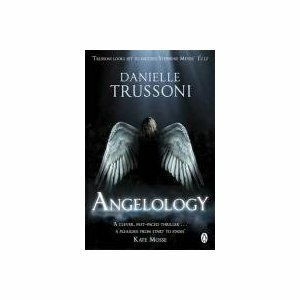 The other book that has been keeping me awake at night is called Angelology by Danielle Trussoni. Present day action is inter-cut with a big dose of historical back-story, the two narratives being woven together at the end. 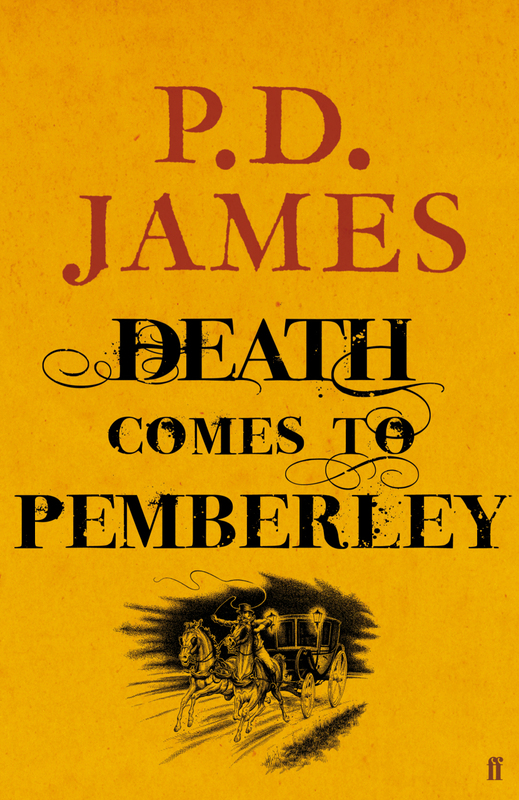 I could see the 'twist' very early on, which was disappointing, but otherwise the book grabbed my attention early on and kept going until the end. The prologue was an absolute attention grabber, really drags you in, although you don't return to the mysterious find until the middle of the book. I think the historical chunk is very big, very detailed and perhaps I lost interest a bit in the main story when it ended. Perhaps spreading my historical chapters through the my book is better? For me, anyway! Recommended, and they are making a film! 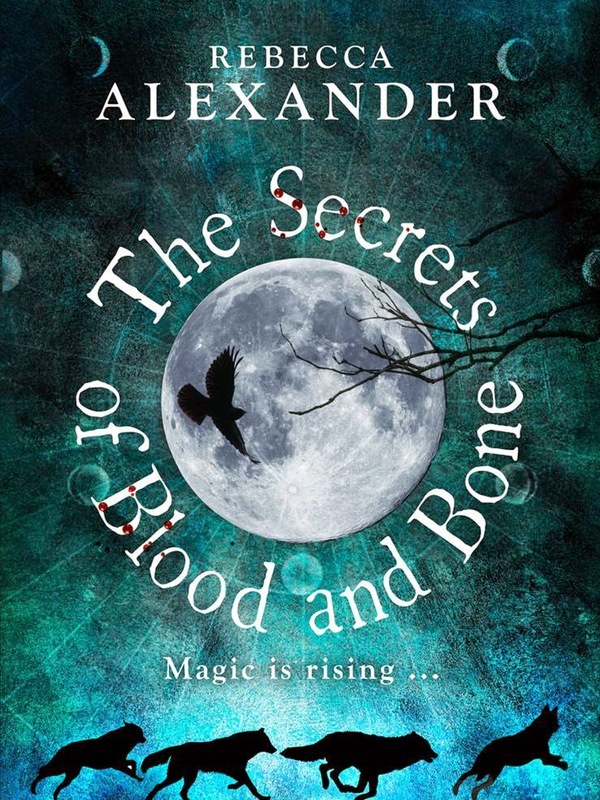 Both these books were début novels, and the vampires are out, angels are in trend seems confirmed. Good background for me. Léonie's life, but my potential grandchildren as well. Ouch. Bereavement just keeps stinging. Anyway, whinge over. I'm very attached to my old words, even though I know they aren't good enough. So I'm rewriting from the plan, to iron out some of the plot tangles I've got into. It takes a while to detach from the old words (so many of them!) but it doesn't take that long to rewrite, now I'm actually doing it, and I know who everyone is and what really happens. Then I can write the missing ten or so chapters to complete the book. That will be a relief, as much as anything. I worked very hard today on planning, with a large bit of paper and actual pens. And (finally) I plotted the whole thing! Interestingly, a couple of scenes I loved have found there way back in having been excluded before. And the missing middle scenes, all 12 of them, make sense now. I've just got a bit of historical plot to do and I'm sorted! This all came from a post by Glynis Smy (thanks, Glynis!) and the frustration of watching my kids decorate because I can't with a bad back. This is my rambling plot. 39 chapters and 97 scenes that make sense, have some sort of logical sequence. And this is a gratuitous fish shot. Sorry about that. Back to my old hassle of having no plan to work to. 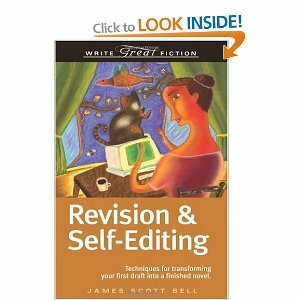 I've taken advice and I'm analysing what I have written and am looking at how to get from the beginning to the end. It's slow work, mostly because I hate doing it and I'm not really sure what I'm doing. Throw in a bad back and a house covered with dust sheets, and the distractions outweigh the motivation. There are 6 more weeks to the deadline for the Mslexia competition which I really want to go in for, and you have to have a whole novel to go in for it. I have turned up a lot of dead ends and also opportunities to develop the characters. 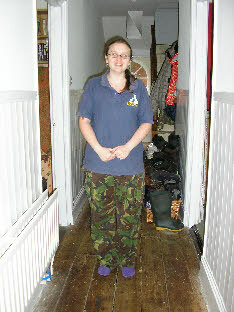 I didn't manage to write yesterday at all - but I had a good excuse because all the floors were up and I couldn't get to the computer! Having mostly sorted out the front room, we've spread our anti-woodworm zeal into the hall and dining room. This is our crazy cat searching for rodents - she could get right under all the ground floor boards, hopefully her scent will put the rats off. We did have rats when we moved in four years ago but we discouraged them and haven't had any since, but we do occasionally get mice. It doesn't help that the cats occasionally catch them outside, brings them in and let them go, so we have a net increase in pests. Great going, ladies. We took up wormy boards and replaced them with less wormy boards from the dining room, most of which were in good shape. This is Matt painting woodworm killer all over the joists. I think both he and Kez were a bit silly on the fumes, personally. they kept breaking into song, mostly a song called 'I believe I can fly' by R Kelly but also 'I've got a lovely bunch of coconuts'. I had no idea my future son-in-law can sing so loud. In fact, I had no idea anyone could sing louder than Kez, and the two of them were deafening. I literally laughed until I cried. Well done, lads. 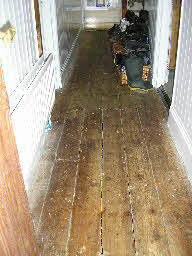 Then they started patching the dining room floor, so we'll be able to decorate and hopefully, get the carpet fitted. Meanwhile, back at the literary coal face - my heroine is wrestling with the revelation of what she is. And trying to hang on to her humanity. Heavy stuff, when you're trying to choose paint colours. Despite the distraction of hydrotherapy and the visit from a builder to mend some joists under our wormy, tatty old hall floor, I managed to write some words. It's strange that writing the ending is throwing up all sorts of ideas about what seeds need to be planted in the middle of the book. As Candy Gourlay said when she visited the university, a book is made up of set-ups and reveals. I'm finding the reveals, and need to make sure the set-ups are robust enough to carry the story. On the home front, I am playing with paint samples and lining paper while boys sweat and swear and relocate floorboards from the dining room to the hall, and patch the donor floor with new boards or recycled hall floors. I love having five men in the family - occasionally. Although, I am sad to report that in pursuit of the ultimate toilet humour, they have installed a journal and pen in the upstairs bathroom, to keep a log - pun intended - of toilet events. Being a bit blocked (a bit - ha!) I gave up on the point at which I had faltered and went back to write a 2-3 sentence summary for each scene. That spurred on a violent scene for the big finale and then the fall out. I can connect this to the final chapters which are already drafted in very loose form. It was really good fun to be back writing and feel that satisfying compulsion. The urge to write comes and goes, sometimes I have to do lots of exercises to engage back with the writing, other times it drags me to the computer no matter how painful my back and my fingers take on a life of their own as the story runs through my head. I literally hear voices...you can probably get tablets for that. I'm presently using doing up the house and family visits as a distraction from my back and the actual writing of the book! I have to get back to it tomorrow, having looked at the first draft of the contemporary strand. There, I've said it. I will write at least 500 words tomorrow on the book, even if my back is bad, even if we move more stuff around. My back was so bad I had to miss hydrotherapy which was a nuisance. I suppose I'm just scared to take up the book again and not know what to do next. Meanwhile, the dining room is next to get a makeover and most of the floorboards need to come up again to patch up the floor in the hall. That means moving more books - millions of them... it's fun to put into practice plans we've been talking about for four years but the chaos is a bit stressful after the first few days! I've come back to writing though the pain is much worse, I literally couldn't sit still long enough to type yesterday. But my A363 result (87% for EMA and distinction overall) gives me a fantastic boost so I'm encouraged to keep writing. My tutor cheered me on this morning, thanks Morgaine! 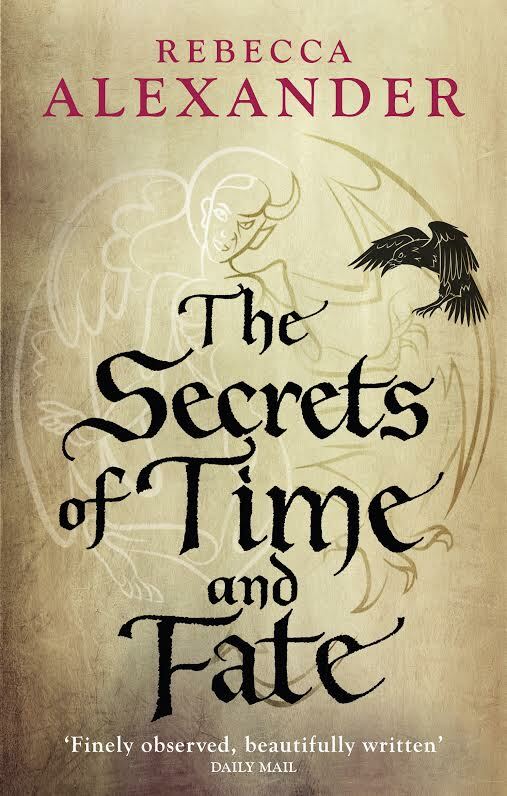 It handles the past story and a contemporary strand, which seem related, just like Borrowed Time, so I thought I would give it a go. You Write On is free to use and although you have to be discriminating about the feedback - some critiques are much more knowledgeable than others - you are showing excerpts of your work to readers and hearing what they got off the page. Helpful stuff. It's also time to back my files up - I always forget when I lose momentum in my writing. At the very least I need to email it to myself. Meanwhile, the decorating proceeds without any input from me (except technical advice - mostly confined to pointing out that the black handled brushes shed badly and lots of praise). Sophie (BSc Hons Psychology - still very proud!) is varnishing like a professional and the floor looks great in the front room. This means the five million dispossessed books now residing in boxes all over the house can soon go back.